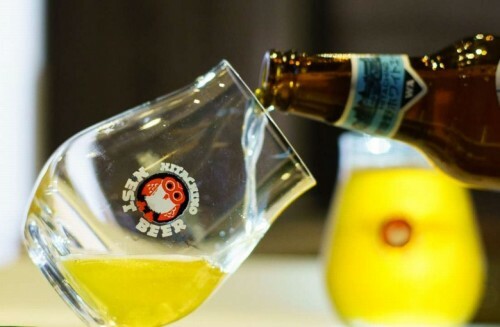 A craft beer revolution is brewing in Hong Kong, and one of the latest producers to join the movement is Japan’s Hitachino Nest, which recently set up a 7,500 sq ft brewery in Fo Tan. Based in Ibaraki prefecture, north­east of Tokyo, the Hitachino Nest brand belongs to the Kiuchi Brewery, which has been making sake since 1823. 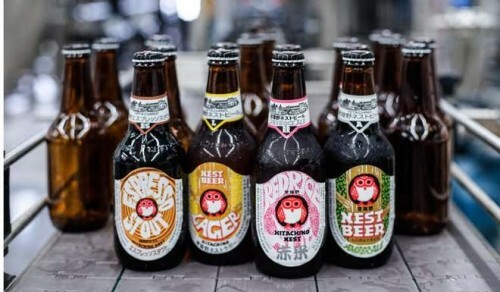 Kiuchi launched Hitachino Nest after the relaxation of micro-brewing regu­lations in Japan, in 1994. The brewer’s logo features a kawaii owl and the beer has become a cult favourite across the globe. “Even the critically acclaimed New York fine-dining restaurant Eleven Madison Park serves our beer,” says Toshiyuki Kiuchi, the eighth generation to run the family business. In Hong Kong, Hitachino Nest beer can be enjoyed with Thai food at Mak Mak, in Central, with Japanese curry at Tiger Curry, in Causeway Bay, and with contemporary Japanese dishes at Nobu, in Tsim Sha Tsui. 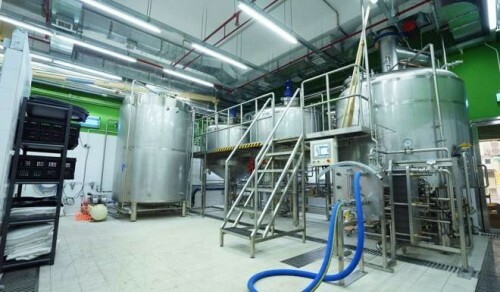 The Fo Tan brewery is Hitachino Nest’s first and only overseas production facility. 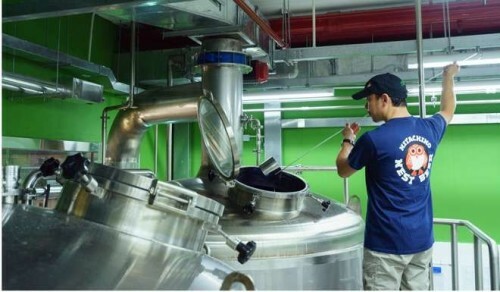 Kouji Tani, Hitachino Nest’s Japan-based brewmaster, visits the Fo Tan brewery regularly, but daily operations are led by Christopher Wong See-wai, one of the founders of home-brew company HK Brewcraft. The Fo Tan brewery’s beers include the popular White Ale, a refreshing, unfiltered Belgian-style ale made with orange juice and spices such as coriander and nutmeg; the fruity Dai Dai Ale; and a dark Espresso Stout; as well as seasonal drinks, such as Amarillo Session, featur­ing North American Amarillo hops. Kiuchi hopes the Hong Kong-made beers will taste just like the ones from his Japanese brewery. The malt, yeast and hops used in Fo Tan are the same as those used at the parent brewery, which leaves only the final, most important ingredient: water. “We have installed filters here, and it’s good. We are happy with the quality of the water,” Kiuchi says. And while he acknowledges it’s important to maintain the flavours that enthusiasts have come to know and love, Hitachino Nest is also planning something different for the local market – a Hong Kong edition is in the works.